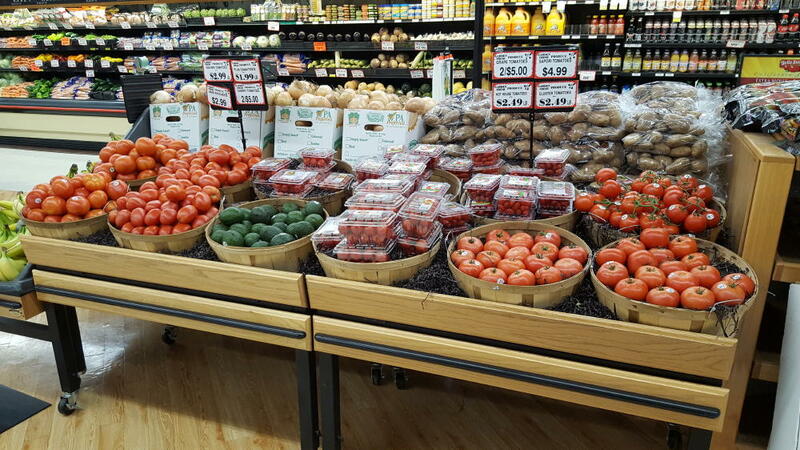 Saylor's Market is dedicated to the people and families in the Newville area. If your organization needs donations for your event or program, please complete the form below, and hit Submit. Saylor's will evaluate the request and notify you of their decision.